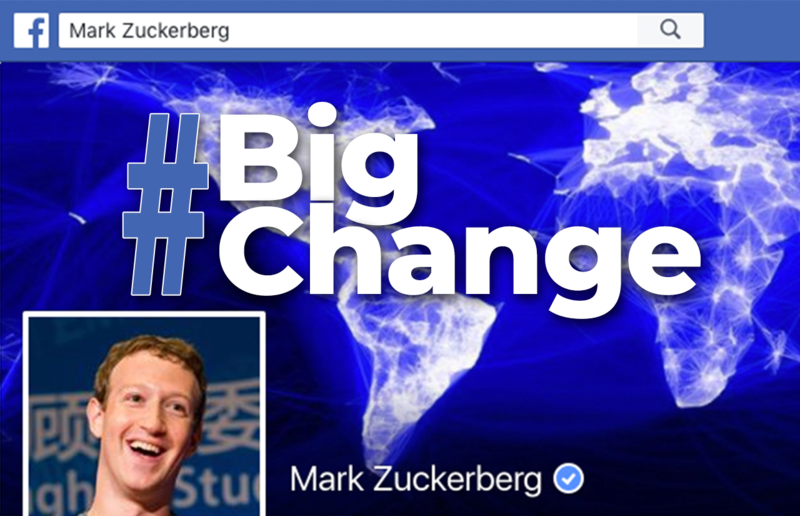 Facebook is making BIG changes. That’s right, the Zuck himself has said that Facebook needs to change and change it will. They have announced they are overhauling the News Feed (including how they rank photos, videos, and posts) to prioritize what family and friends have to say first. Simply put, you’ll see more posts from friends that have spurred lively discussions, debates and engagement, and fewer posts from brands and publishers. Enter a massive freefall in Facebook’s stock price – as the very groups who doled out fistfuls of money for targeted ads, established the platform, and have ushered Facebook to a $518 billion market cap – are now the enemy. “May not be as good” – that’s the understatement of the year. Facebook has come under massive scrutiny for months now over what it serves up to people and how its algorithm negatively influences its users. With fake news overtaking its News Feed and influencing little things like the US presidential election (there is good evidence to show that Facebook may have unwittingly allowed foreign interests to persuade the US voting masses via polarizing, divisive and inflammatory posts), not to mention hate and extremist propaganda awash across the site, it seems like selling ads to anyone who can pay has perhaps not been a great strategy for our “well-being.” Making money yes, well-being no.